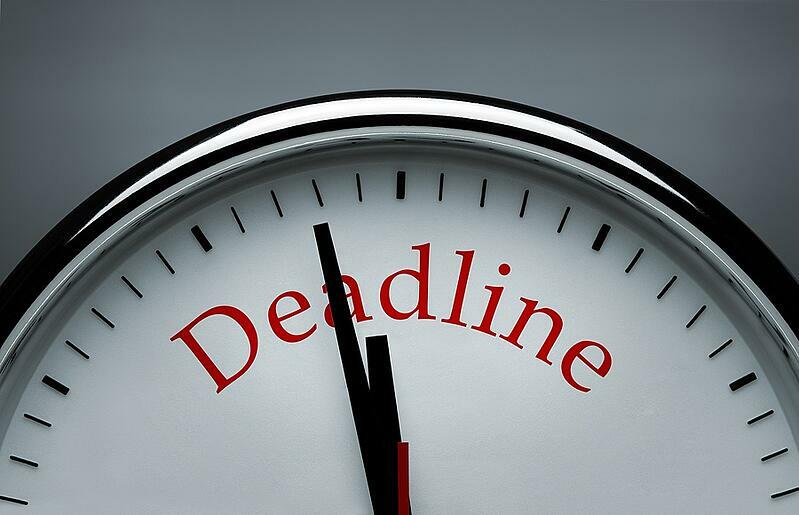 Banking, Finance & IT: The BCBS 239 Deadline Approaches—Where Do You Stand? Given the great highs and lows experienced by financial institutions over the past 10 years, there’s no doubt that today’s industry is highly resilient. The same is also true for the industry’s IT teams. In the past, IT has been routinely asked to navigate everything from mergers & acquisitions to sophisticated security threats and emergent application demands from a fast growing segment of mobile consumers. More than ever, amidst this sea of change, IT has also been put under a stricter regulatory microscope. Regulators at the international, national and state levels want to know how compliant a financial institution’s IT infrastructure and processes are. This includes both internal financial data and personal, customer-facing data. One good example of this new level of compliance can be found in BCBS 239, whose January 2016 compliance deadline is fast approaching. Originally outlined in January 2013 by the Basel Committee on Banking Supervision (BCBS), this report describes 14 principles that should be implemented by an identified group of 31 international, financial institutions (also known as global systematically important banks, or G-SIBs). Despite its narrow, initial application to the banks “too big to fail” or the G-SIBs, the Bank for International Settlements (BIS) is also recommending “all major banks and financial service providers” follow BCBS 239 as a new set of best practices for risk data aggregation and reporting. Compliance progress by many G-SIBs has been slow, especially in regards to best practice areas like data architecture and IT infrastructure, accuracy, integrity and adaptability. This is due, in part, to the need for many organizations to first implement a series of IT projects to close obvious gaps. Where does your organization stack up against its peers? Many banking organizations have taken several steps to move toward full compliance. To learn what some of those steps are and how well your IT organization stacks up against them, download our Data Governance for IT: 4-Phase Plan for Financial Services whitepaper. In it, we describe some of the common IT projects currently underway to gain BCBS 239 compliance. We also offer more details on how best to progress with your own organization’s wider efforts toward data governance. Focused on actionable, short-term wins contrasted against your organization’s long-term goals, this guide offers a host of useful references that may prove valuable for your IT team’s own planning.